I don’t knit or crochet, but I do love yarn. 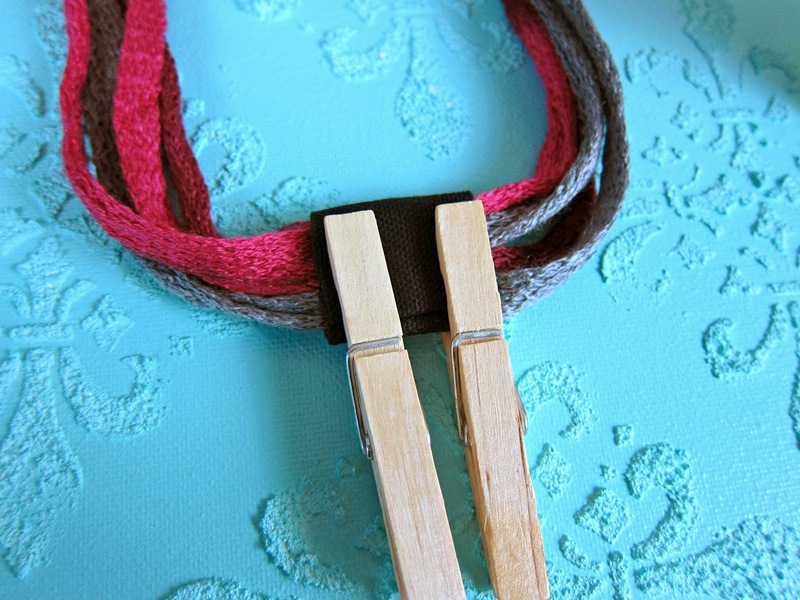 The wide variety of colors and textures make yarn such an appealing medium! 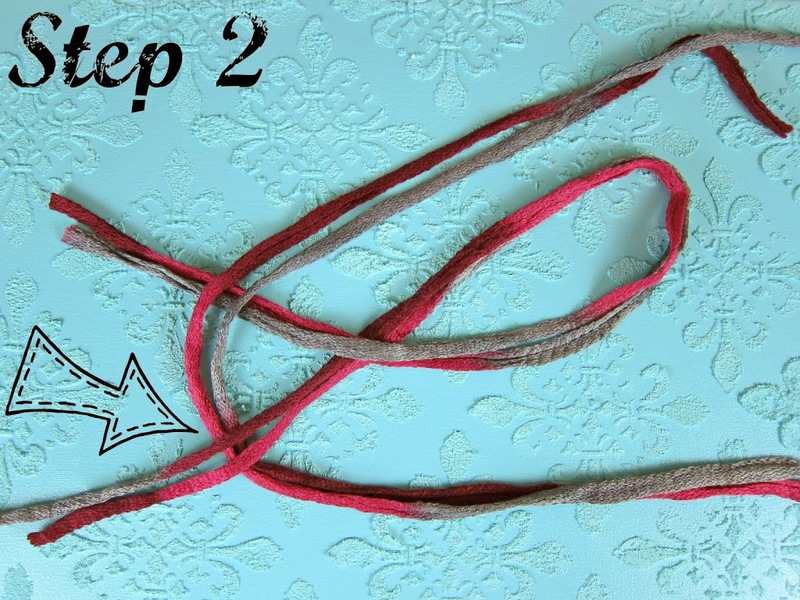 To start, cut 6 pieces of yarn, making each one 24 inches long. 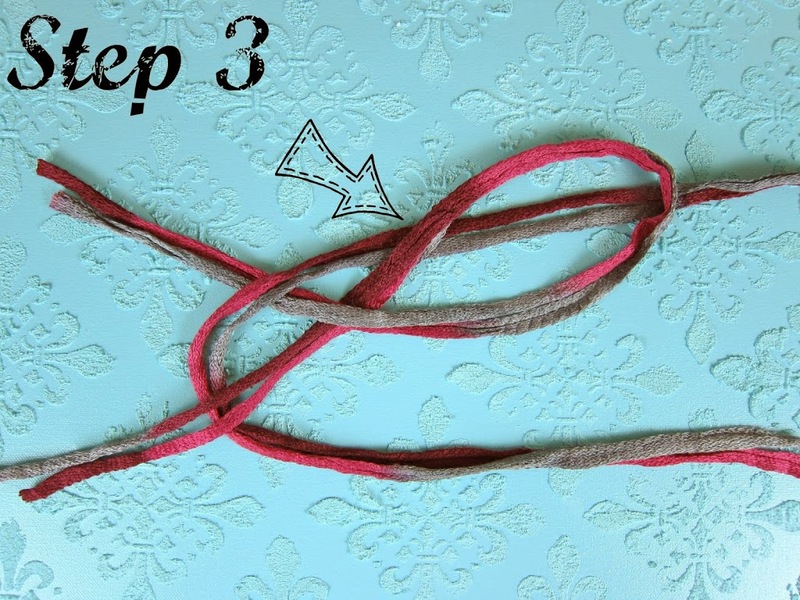 Divide the yarn strips into two groups of three. 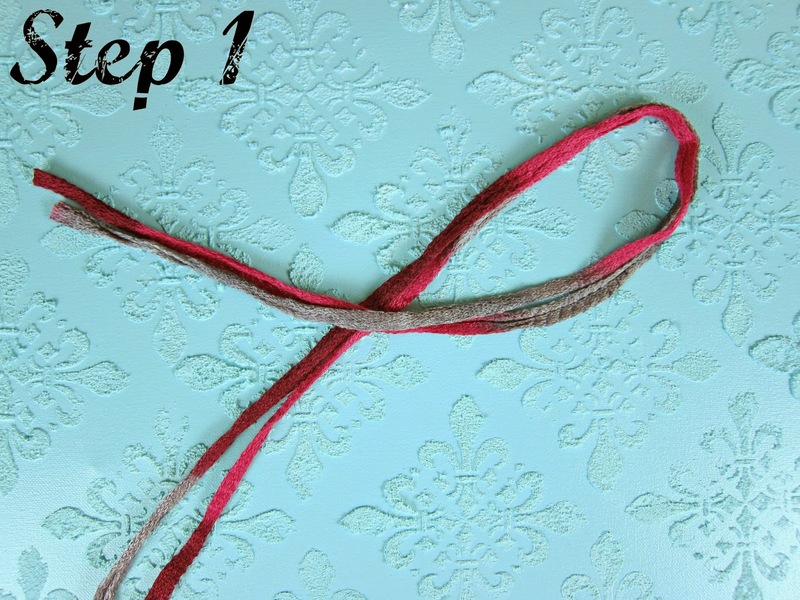 Then, you will loop it as pictured below. 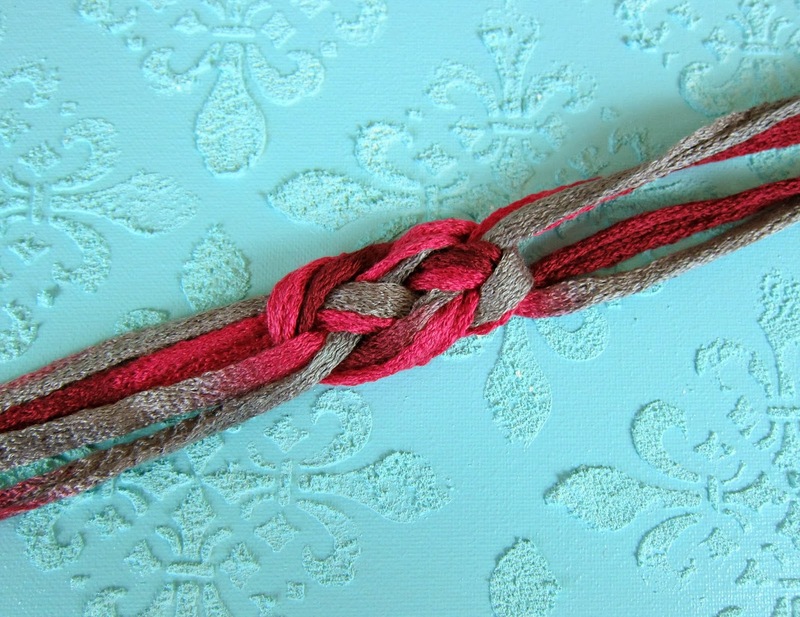 Pull both ends gently away from each other to make the “knot”. 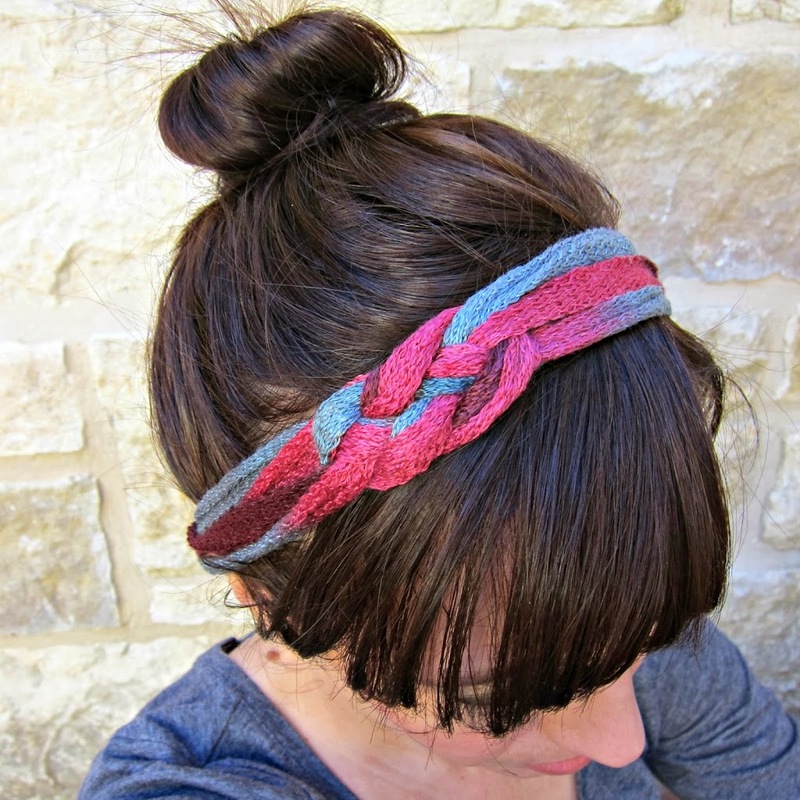 Measure the headband to your head, and cut off the excess. 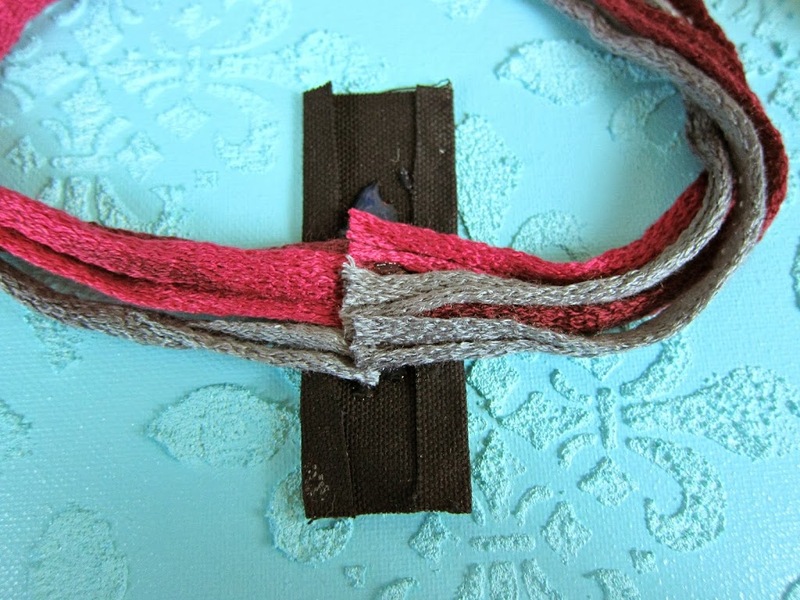 Use fabric glue to adhere the yarn to the fabric, fold the fabric over, and glue closed. 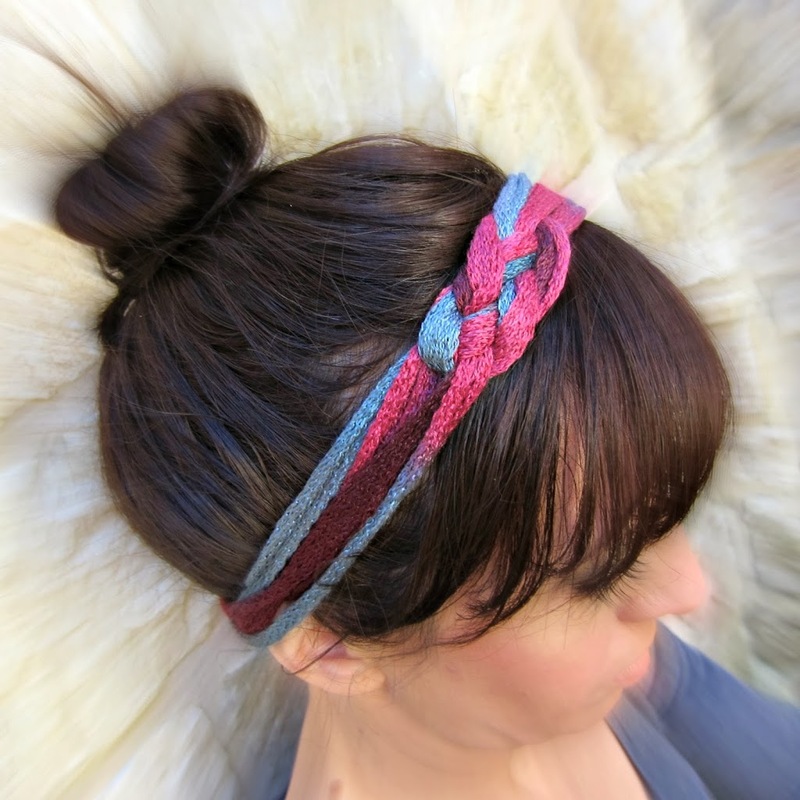 You could use more or less strips of yarn to change the width of your headband. 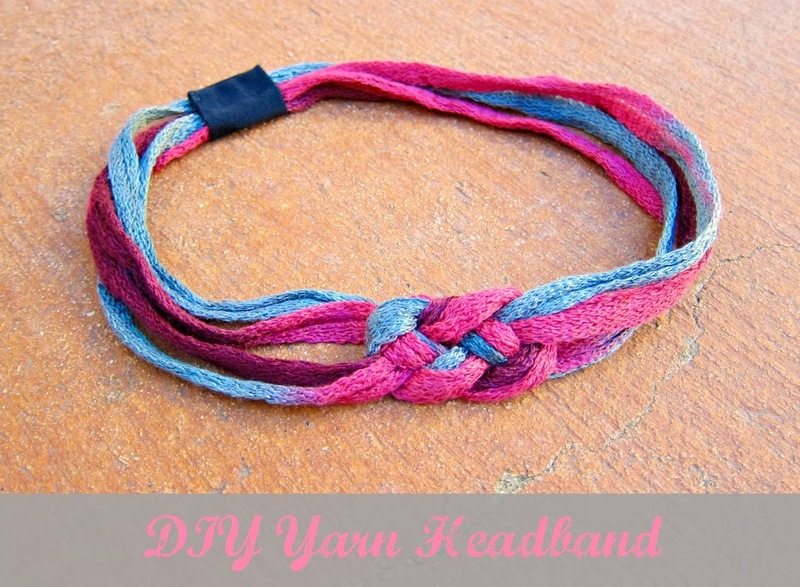 I like that this yarn headband is understated yet still pretty. 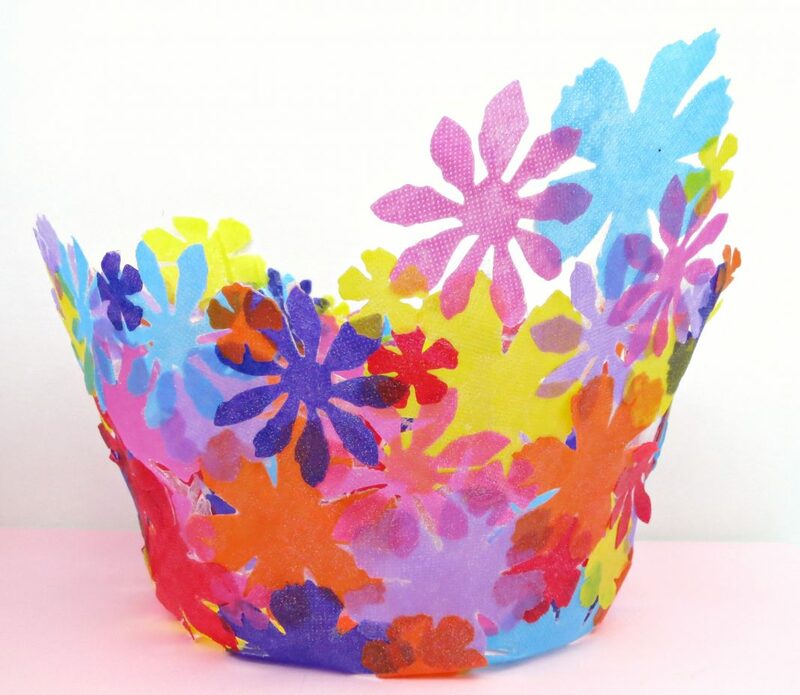 They’re so quick to make that you could make several in multiple colors in no time! Very cute! I need to get a few of these made for the teenagers ( and me)! Yay! Glad you like it, and thanks for stopping by! Thank you! I love to learn new things, so I appreciate the info. 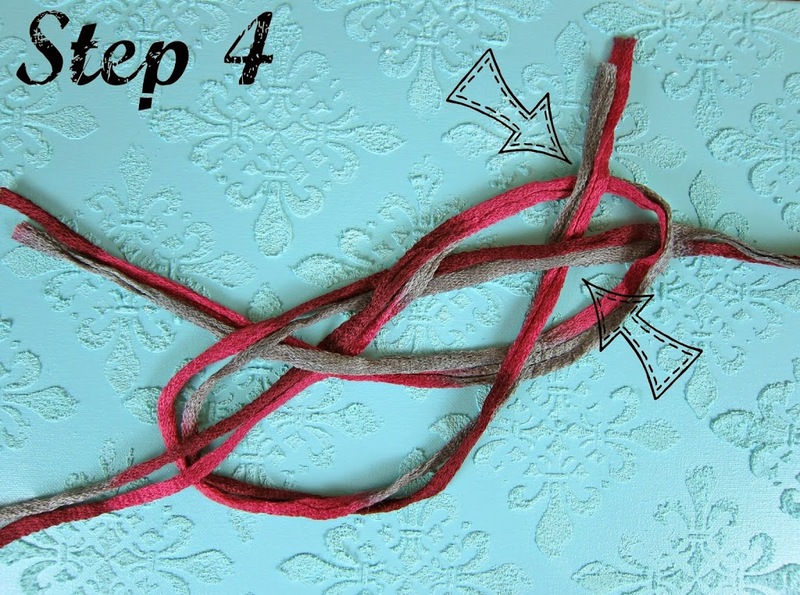 Now I know what to call this knot!